Your door is fallen or locked ? Please call us and we will help you as soon as possible. 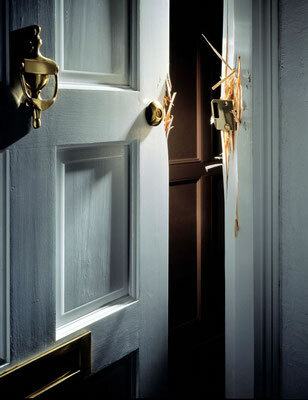 We give our best to open your door without damage ! Please ask us and we will tell you exactly what we do to open your door. 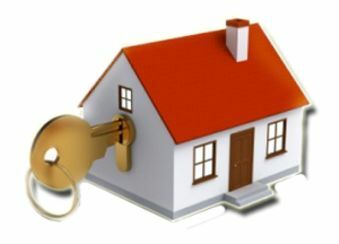 We open the locked door as soon as possible in expected quality of the service. 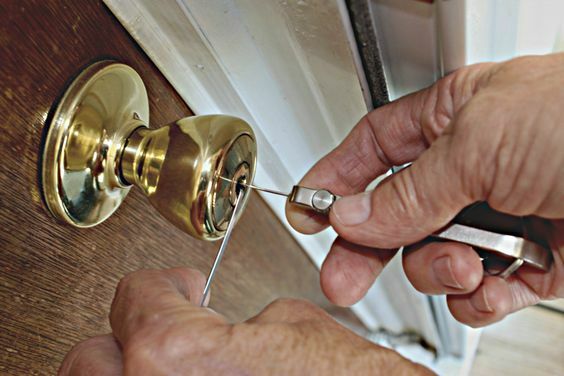 If you locked yourself out, lost or broke the key - We do repairments on door, lock and cylinder for restoring appropriate security at your place. 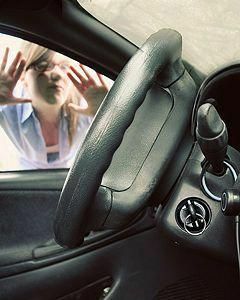 We are a local Berlin 24 hour emergency locksmith Berlin that is within 20 - 30 min. at your door and unlock your door as quick as possible for you. Always fair prices: Service and price dealed before executing the order. Of course, a proper invoice is always issued with VAT from our Locksmiths Berlin Emergency Service. The payment with EC-Card is possible ! We open your shut or locked door at any time, every day ! You only pay, when we open successful your door. You want or need a new lock ! : We help immediately and reliably ! Our service is good value for money ! You had a burglary ! : We do repairments on door, lock and cylinder for restoring appropiate security at your place.